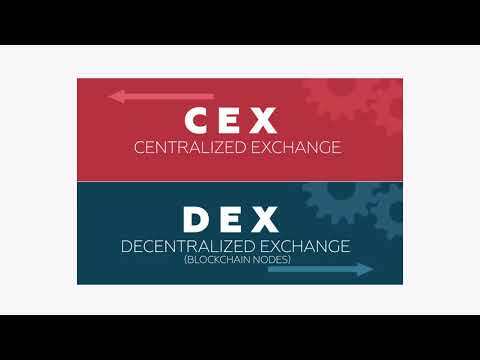 I look forward to following Qurrex! Impressive Team! Decent team, but the product is in competing space of exchanges where we have new exchanges coming daily like ICOs came in 2017. So I hope the team is able to meet their words in WP and create a superior system. Very impressive idea. Looking forward to seeing where it goes! Great team and looks like this will be big! Good luck with your ICO!